Getting music on iPhone can be done through different methods. You can use iTunes to get music to your phone. Getting music on iPhone from iTunes is achieved by transferring music from your iTunes Library to your iPhone. On the other hand, you can get music to iPhone without iTunes by using third party apps like music downloaders such as iMusic software. 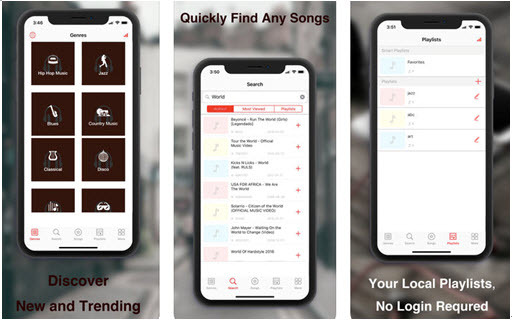 In this article we are gonna share how to get music on iPhone with help of iTunes, as well as 11 best apps to directly get music on iPhone without iTunes. To get music from iTunes to your iPhone, you should have computer with the latest Tunes application installed in it. With that you can then follow these steps. Step 1. Launch iTunes application on your computer. Step 2. Connect your iPhone to the computer via a USB cable. On your iPhone screen you might see a notification “Do you Trust this Computer?” click on Trust option. Step 3. Now turn to iTunes screen on your computer and click on your iPhone, followed by “Summary” tab then “Music” button. Step 4. You will then have to select whether you want to move the entre music library or you want to select songs. Step 5. If you opt to select songs, mark on those that you want and drag them to your iPhone on the bottom left. For the entire library click on “Apply” and the songs will be copied to your iPhone. If you want to get music to iPhone without iTunes, then you can use iMusic software. iMusic downloader helps you get high quality audios and videos to iPhone from more 3000 music websites. 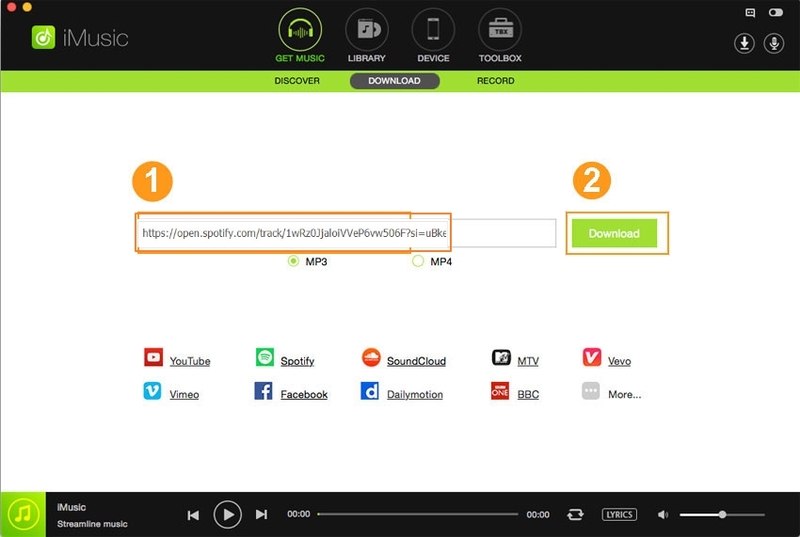 The process is simple since you can paste the URL of the song or use inbuilt search. This app is also fast and has a user-friendly interface. Get music for iPhone from YouTube, Spotify, Jamendo, Vevo, MTV, Amazon and other 3000 sites. 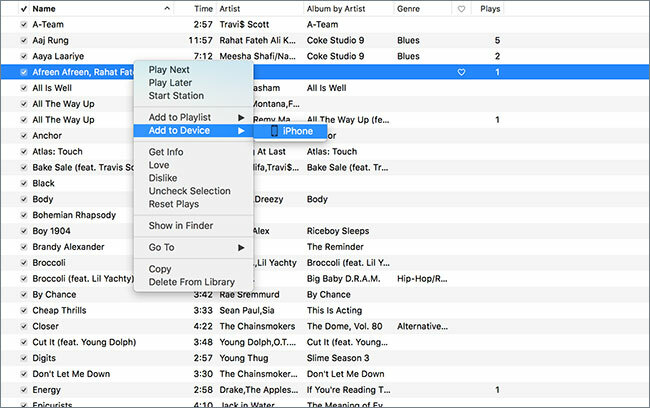 Transfer downloaded music from computer or iTunes Library to your iPhone, iPad, iPod and Android Phone. 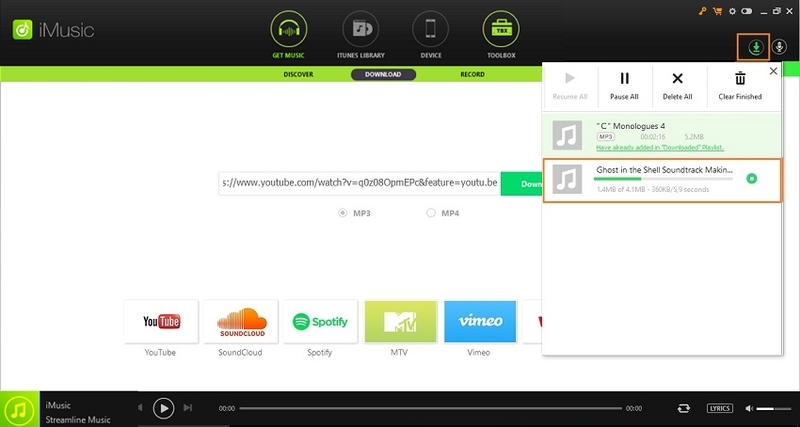 Record music online that are of high quality with Music ID 3tags added automatically. Rebuild your iTunes, restore iTunes backup and create iTunes backup anytime. Well-designed toolbox that is featured with car playlist creator, CD burner and a media converter. Add missing tags, add missing covers, and delete duplicates and clean broken music on your iTunes library. 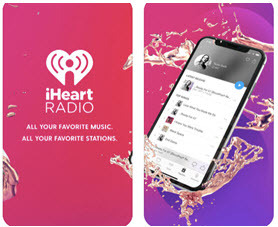 Get iHeartRadio app and get to stream unlimited music on your iPhone. You can also discover and download music with this app. 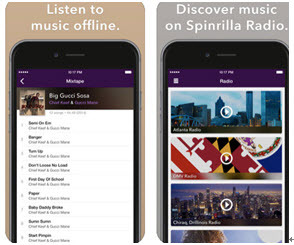 with iHeartRadio, you will have access to live radio and local AM and FM radio nearby. This app also let you stream podcasts and download them to your iPhone. The only problem is that you have to subscribe to premium service to download unlimited songs. Google Play Music is another iPhone app that allows you get music without using iTunes. 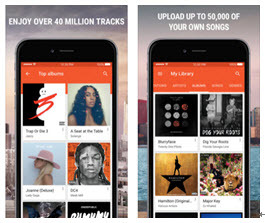 This app allows you to stream over 40 million tracks freely on your iPhone. 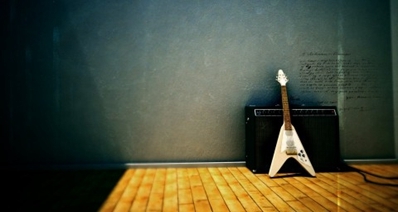 The songs can be found based on genre, artist, song or album. A unique feature with this app is that you can upload your music. On the contrary, it does not have good audio quality and it tends to be buggy. Music Sound is another well-designed app that makes it easier to download music without using iTunes. 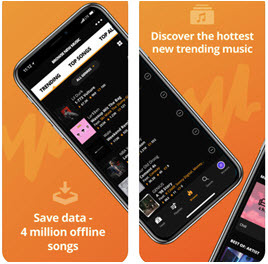 With this app you can discover the latest trending music, create playlist, manage playlist, and stream any music that you want. It is an easy to use app but you cannot use it when offline. 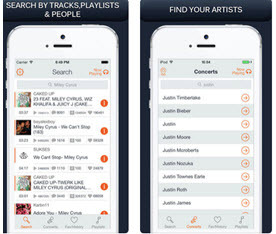 This app allows you to find SoundCloud music on iPhone and download them to your computer. You can browse music by artist name, genre or album. It is also built with a media player, lock screen controls and it supports background playback. This would be great if it would display content without having to search for it. 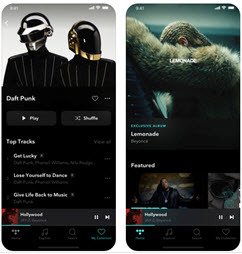 Tidal app is another well-designed app that lets you get music on your phone. 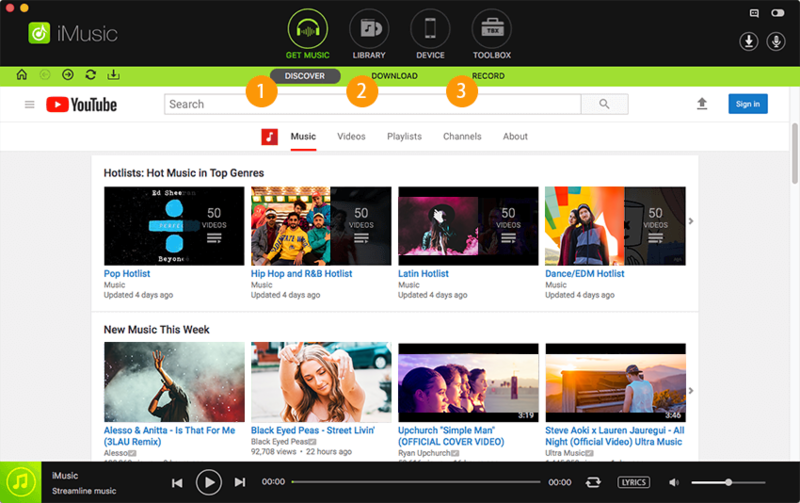 You can download music based on searches or get the curated music within a click. You can also get favorite music. The music from this app is of high quality just like the music videos. The downside of this app is that you can get duplicate tracks in playlists. You can also check on Spinrilla app for instant download of music and mixtapes on your iPhone. 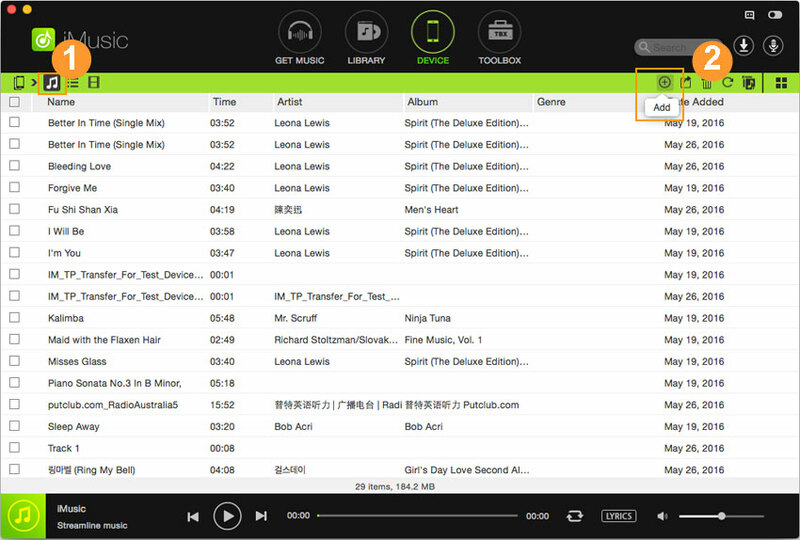 Its user interface is simple and you can easily discover music and radio stations. Spinrilla Mixtapes performance is poor since when you play many songs it will lag. If you want mixtapes then you can install LiveMixtapes apps. It has mixtapes, music, and it allows you to create playlist. 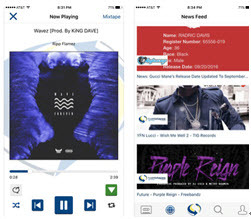 It is featured with news feed app that allows you search for the latest mixtapes. The downside of this app is the annoying ads that appear when using this app. With Audiomack app, you will get trendy charts and millions of music in this app. Audiomack supports download of music for offline listening. 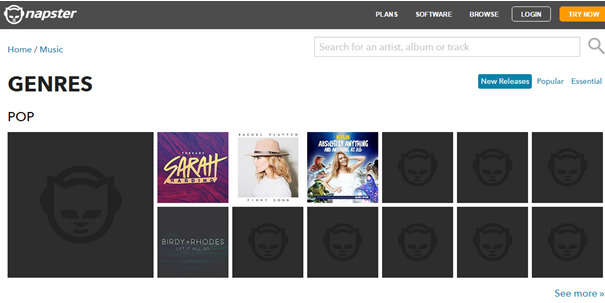 You can also browse playlist organized according to mood, genre or create your own playlist. Its inbuilt play has play, pause and skip controls as well as audiosnap feature. 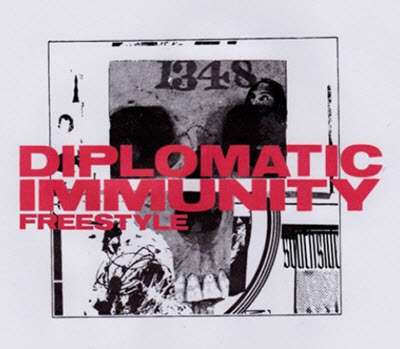 However, when using Audiomack you may incur unexpected crashes. 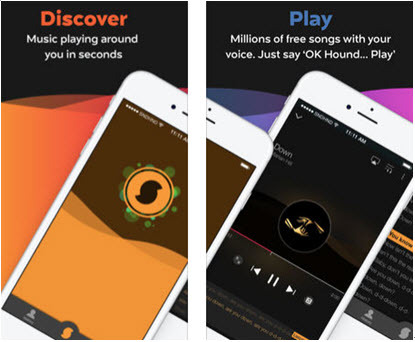 SoundHound 8 also allows you to get music on your iPhone. When you install this app, you will be able to explore music, stream music, view music lyrics and create customized playlist. With SoundHound 8, you can access your Spotify music easily. Also, it syncs music across devices thus improving your experience on how you listen to music on your iPhone. The only challenge with this app is that it has too much pop up ads. Lastly you can check on Napster app. This app let you get on demand music, stream music and download created playlist. Napster app also lets you download albums, top charts and favorites. A demerit of this app is that it might not respond when you want to add songs or an album to your playlist. It is also expensive compared to other iPhone music apps. First of all, download and install iMusic downloader. On iMusic home window, click on “GET MUSIC” and then click on “Download” button. Next, select the music site at the bottom of the window that you prefer to get your music and then search for the song. After that, choose “MP3” as the output format and the click on “Download” button. Once you have downloaded the song you can now connect your iPhone to the computer using a USB cable. You can Trust the computer if you get such a notification on your iPhone. Next, click on “Device” and then click on music icon at the upper left. You can then hover the cursor to top left and click on “Add” icon and select "Add Files". 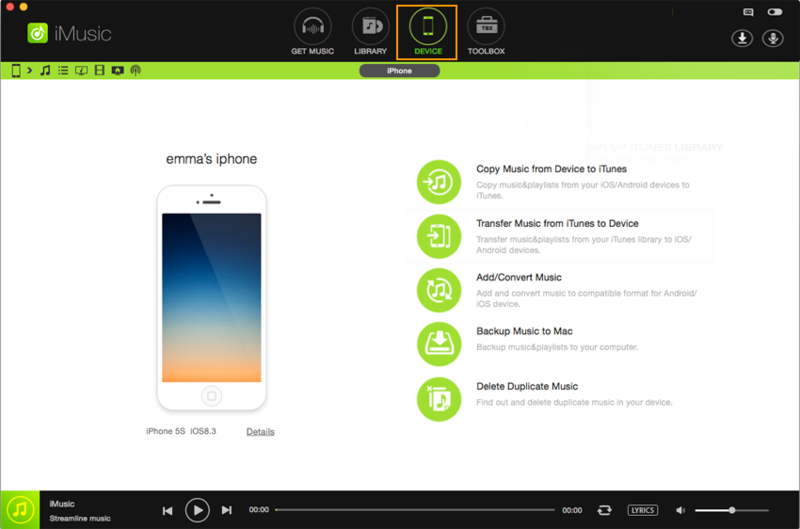 Choose the music files that you want to add to your iPhone from your computer and then click on “Open” the files will be transferred to your iPhone immediately.